The head of the failed Japan-based bitcoin exchange Mt. 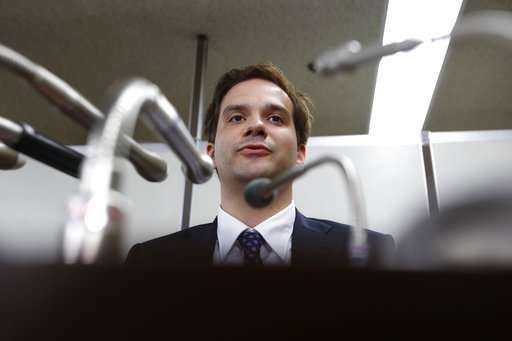 Gox pleaded not guilty Tuesday to charges of embezzlement and data manipulation. 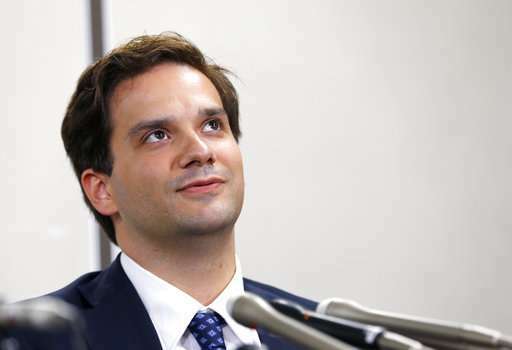 Japanese authorities suspect France-born Mark Karpeles of accessing the exchange's computer system and inflating his account. Mt. Gox shut down in February 2014, saying it had gone bankrupt after losing about 850,000 bitcoins, possibly to hackers. Speaking after the hearing, Karpeles said he was not guilty and that he was still analyzing data, trying to figure out what went wrong. "In any case, I am innocent," he said. "I did not in any way dishonestly manipulate data or misuse the customers' money," he said. 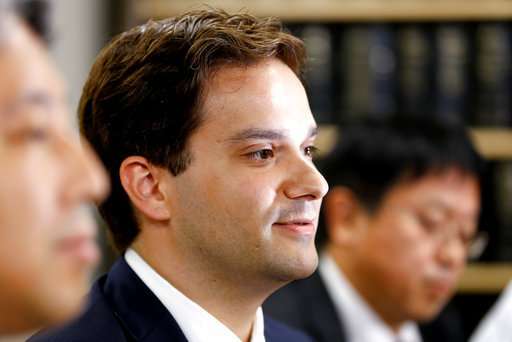 Karpeles and his lawyers said he and the authorities were still parsing data trying to trace the money that disappeared from Mt. Gox. 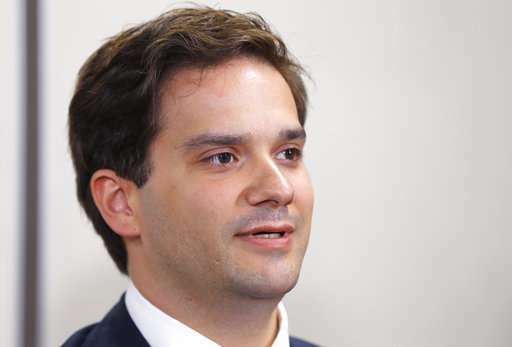 Karpeles was arrested in August 2015 and released on bail last year. He has denied wrongdoing. If found guilty of embezzlement, he could face up to five years in prison, or a fine of up to 500,000 yen ($4,000). People affected by Mt. 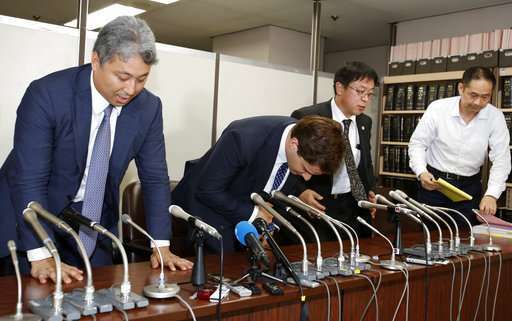 Gox's failure are still trying to get back funds they lost and are hoping the trial will help explain what happened. Mt. Gox was one of the world's biggest bitcoin exchanges and its failure stunned digital currency community. Critics said the debacle highlighted the risks of bitcoin transactions, while bitcoin proponents contended Mt. Gox was just an exception. 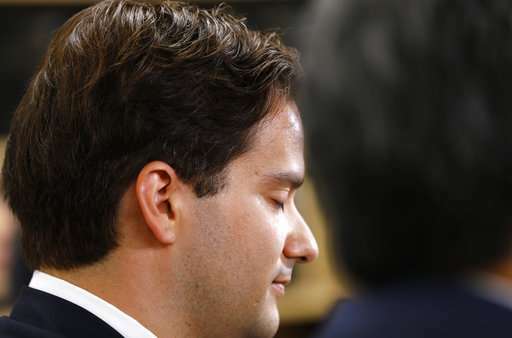 At the time of Karpeles' arrest Japanese authorities said they were baffled because they had never dealt with possible crimes involving bitcoins, which are not issued by central banks. In the nearly two years since then, Japan has enacted new laws to regulate bitcoins and other cryptocurrencies, whose use has been rapidly expanding. One of the country's biggest electronics retailers, Bic Camera, has begun allowing bitcoin payments at its outlets. The government also has spelled out regulations to help prevent misuse of bitcoins and other virtual currencies for terrorism or other illegal activities, including requiring banks and other businesses to verify identities, keep records and report suspicious transactions.